We have an intriguing slate of games for the NFL Wild Card Playoffs, including teams from two of the worse divisions in the NFL this year, the AFC South and NFC East. But perhaps the most interesting aspect of all these games is that NOT ONE home team is favored. Yup, that’s right, the visitor is favored to win in every game. How will these teams matchup? We talked about this a bit in this week’s Podcast, but let’s take a closer look first at the AFC Wild Card Playoffs. Sure, the Chiefs had the 6th most rushing yards per game in the NFL this season (127.8), but did you know that was due in large part to QB Alex Smith? Believe it or not, Smith had 498 rushing yards on 84 carries, which is good for the 3rd most rushing yards among QBs in the NFL. Smith has shown a propensity to run when his initial reads are covered, which leads to a number of short, but significant, gains. This helps explain how the Chiefs could be so good in the back end of the season (starting 1-5 and finishing 10-0) while not having the services of their star RB Jamaal Charles and having the 3rd least passing yards per game in the NFL (203.4). 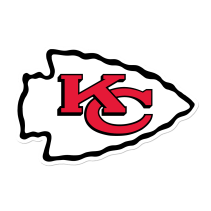 Both Charcandrick West and Spencer Ware have filled in admirably to round out this ground and pound offense, but a lot will depend on Smith’s performance. It took awhile, but Jeremy Maclin is finally the receiver the Chiefs had hoped for and Travis Kelce remains a solid short yardage and redzone passing option. But the Texans have allowed the 3rd least passing yards per game this year (210.4), so I don’t expect there to be a lot of success in the air. 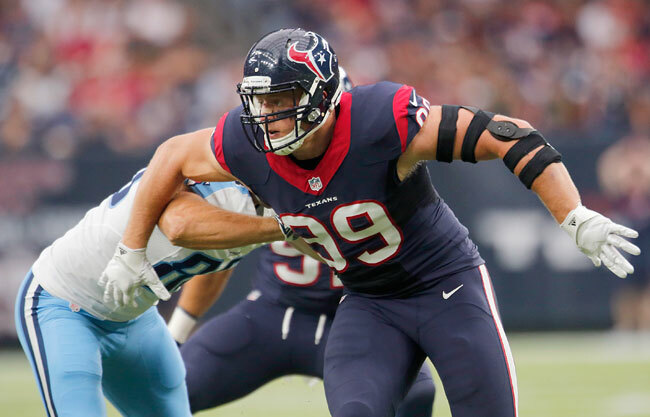 Defense will also be important, but if Smith takes care of the ball and manages to escape the Texans pass rush and JJ Watt with his legs, the Chiefs have a good chance to pull this off. In my opinion, everything relies on the Houston Defense. If JJ Watt and company can contain Smith as well as West and Ware (they’ve allowed the 10th least rushing yards per game this year with 98.2), they can grind this one out and rely on Alfred Blue to tote the rock and kill time. Blue actually looked electric last week when he rushed for 102 yards on 21 carries against the Jaguars, but will find much less room to run against the Chiefs, as they have allowed the 8th least rushing yards per game this year (98.2). Eyes will be on breakout top tier WR DeAndre Hopkins, but the Chiefs have been just as effective defending the pass, allowing the 9th least passing yards per game this year (231.1). Football Outsiders measures total team efficiency this year with their total Defense-adjusted Over Average (DVOA) stat, which adjusts productivity on both offense and defense compared to the league average. 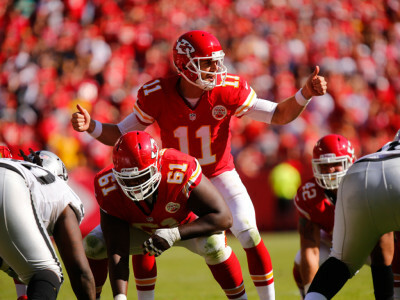 The Texans are ranked 18th, while the Chiefs are ranked 5th. The Chiefs are really hot coming in to this game winning 10 in a row, but the Texans defense has stepped up in the second half of the season. The Texans will have little room for error, but home field advantage and a cautious Brian Hoyer could be just enough for a Texans win. Originally, in the Podcast, I was on the Texans to do just that. But now that it’s been confirmed that Justin Houston is back for the Chiefs while All-Pro LT Duane Brown is definitely out due to a torn quad for the Texans, I’ve had a change of heart. I have only two questions when it comes to the Steelers and this week’s Wild Card game. Ben Roethlisberger has had some very good games (e.g. Week 17 against the Browns where he put up 349 yards, 3 TDs and 2 INTs) and some really bad ones (e.g. Week 16 against the Ravens where he put up 220 yards, 0 TDs and 2 INTs). Without “Good Ben”, the Steelers won’t have a chance regardless of who’s carrying the ball in the backfield. Luckily for Pittsburgh, Ben has been more good than bad, as they’ve had the 3rd most passing yard per game of any team in the NFL this year (271.9). Antonio Brown has had nothing short of a legendary season, but Martavis Bryant will have to step up as well, as he was limited due to an illness in Week 17. 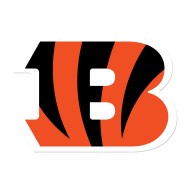 The Bengals pass defense isn’t elite (allowing the 13th most passing yards per game in the NFL this year with 248.5), but they’re likely to be better than the Browns. 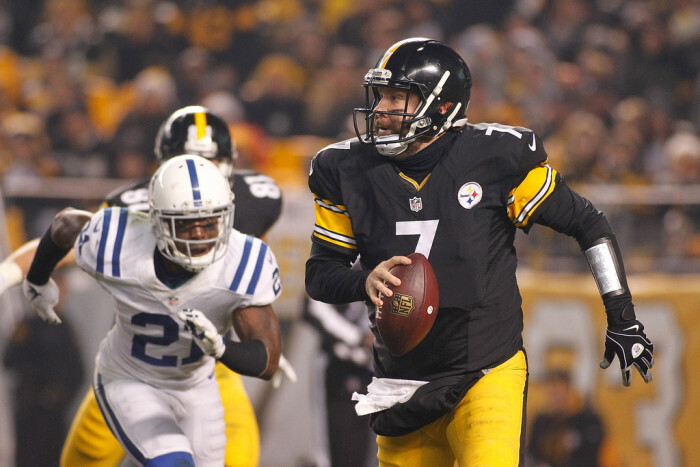 Big Ben also called out Bryant on the radio Tuesday morning for needing to be “tougher”. If Bryant steps up and “Good Ben” shows, this Steelers team will be tough to beat. As Ryan mentioned on our Podcast, I’ll assume Andy Dalton can’t win in the playoffs until he proves me wrong. But that might not matter if he doesn’t get on the field. He’ s had the cast removed on Tuesday, but is still very questionable to play, and failed to practice on Wednesday. 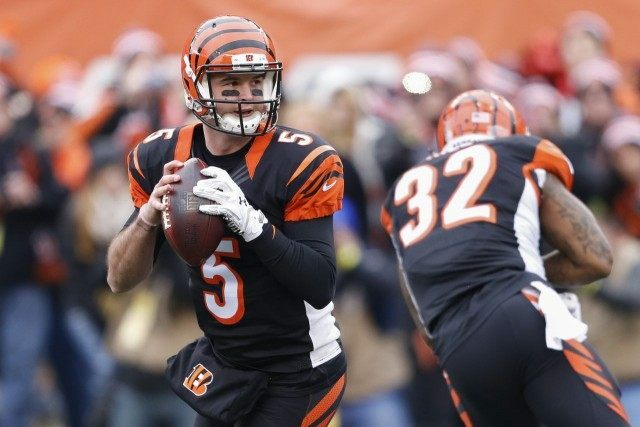 Head coach Marvin Lewis has said that the Bengals are preparing this week for AJ McCarron to start. McCarron has been an acceptable fill in over his first three NFL starts leading the team to a 2-1 record while completing 66.4% of his passes and throwing 6 TDs with only 2 INTs. 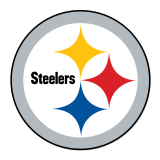 The only upside here is that the Steelers have been terrible against the pass, allowing the 3rd most passing yards per game of any team in the NFL (271.9). Jeremy Hill has improved of late and Giovanni Bernard has been a good change of pace back, but they’ll find little room to run against a Steelers defense that has allowed the 5th least rushing yards per game this season (91.2). Ultimately, I believe it will come down to whether the Cincinnati defense can contain Big Ben. Although they allow the 7th least rushing yards per game (92.3), they allowed the 13th most passing yards per game in the NFL (112.8). Stop Ben and they have a chance. 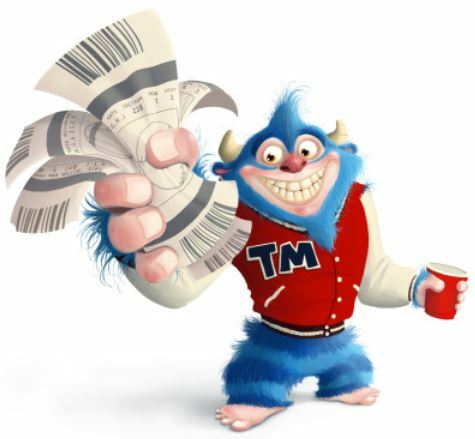 If not…well let’s just say I’d gamble on taking the “over”. The Bengals impressively ended up 2nd in DVOA, while the Steelers ended up 7th. But I think Ben shows up to play (he’s 10-5 in postseason play throughout his career, including 2 Super Bowl wins) and the Steelers move on to the next round. Don’t forget to check our my NFC Wild Card Playoffs Preview and Prediction!